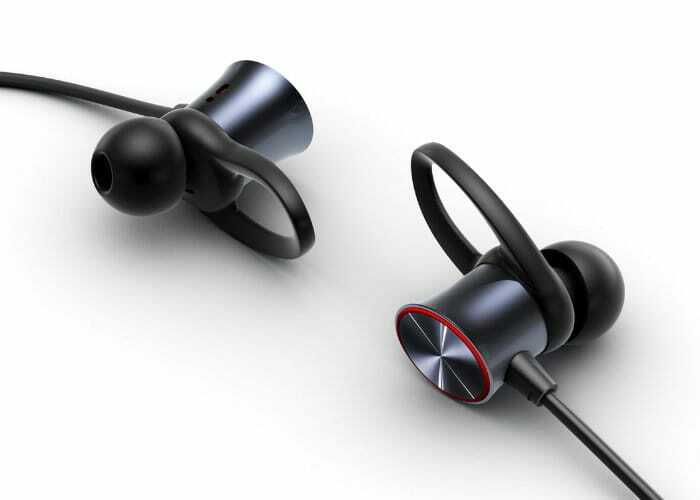 In addition to launching their new OnePlus 6 smartphone this week, OnePlus have also unveiled its new Bullet wireless headphones which have been specially designed not to tangle and come complete with fast charge technology. 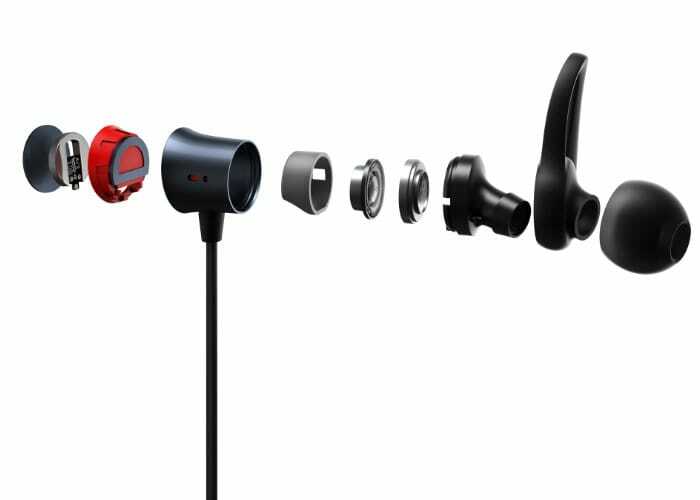 The OnePlus Bullets wireless headphones will be available to purchase sometime before the end of June 2018 and will be priced at £69, €69 or $69 and will be available directly from the OnePlus’ online store. Equipped with magnets, the Bullets Wireless headphones slap together to prevent tangles and can be easily paired with a OnePlus 5/5T or 6 allowing users to pause music playback when the magnets are connected and to resume when pulled apart. OnePlus It is also developing the ability to answer calls by merely unclipping the earbuds, but this feature is still currently unavailable but will hopefully roll out shortly for owners to enjoy. On a single charge, the wireless headphones are capable of providing up to 8 hours of useful life and include OnePlus fast charge technology that is capable of providing up to 5 hours of continuous playback from just a quick 10-minute charge. 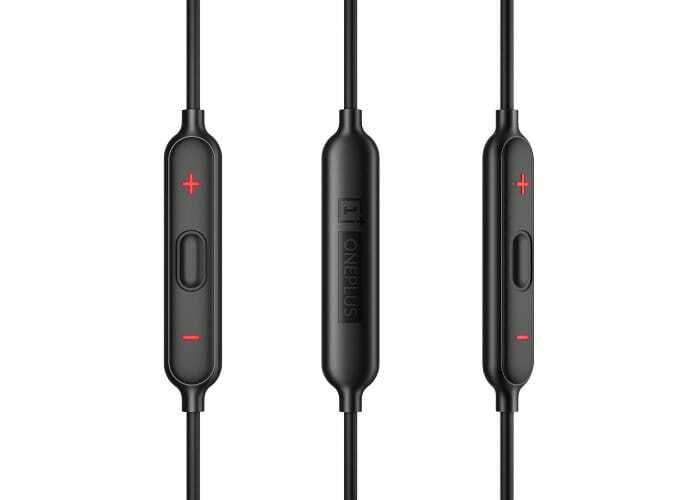 The technology is also compatible with any international standard USB-C cable, and you do not have to use the company’s unique Dash charger as you do with existing OnePlus smartphones.